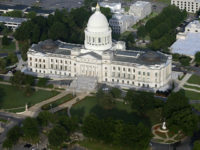 A group of some 150 Tennessee faith leaders, many of them Christian, have sent a letter to Governor Bill Lee urging him to oppose heartbeat legislation. 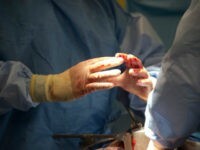 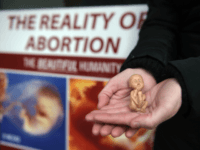 A new series of films and documentaries highlight the remarkable similarities in the dynamics at work in the conversion of abortion practitioners to the pro-life cause. 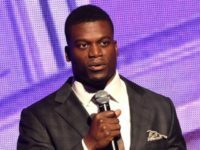 Former NFL player Ben Watson, a University of Georgia graduate, applauds that states new abortion law which bans most abortions once a fetal heartbeat is detected. 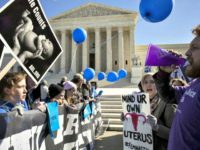 Breitbart News’ Senior Legal Editor Ken Klukowski said the U.S. Supreme Court’s 1973 decision in Roe v. Wade is blocking an Alabama probate court’s ruling that recognized an aborted baby as a person with legal rights. 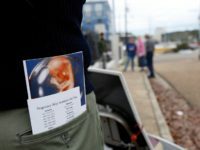 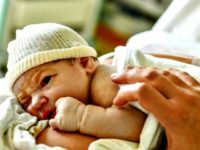 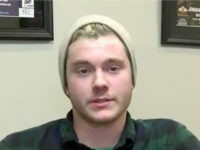 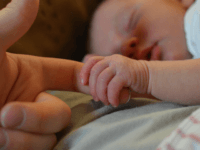 An Alabama judge has granted the petition of the father of an aborted baby to represent the estate of “Baby Roe” and to sue the abortion facility on behalf of his late child. 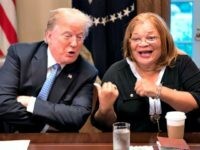 Dr. Alveda King recalled Margaret Sanger’s — founder of Planned Parenthood — racist and eugenicist politics in a Friday interview. 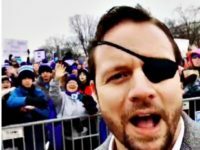 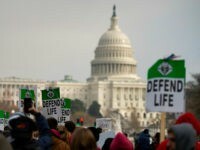 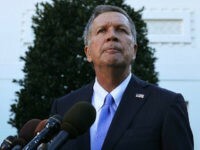 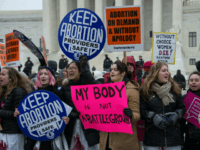 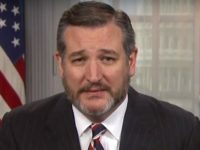 House Republicans are gearing up for a sustained push to expose leftist Democrats in the House Democrat majority on their increasingly extreme views on abortion, Breitbart News has learned exclusively. 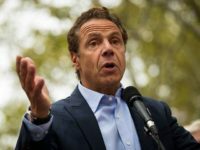 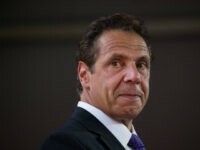 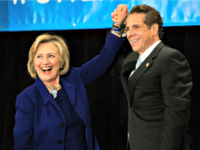 The New York State legislature put in place one of the most radical abortion laws in the U.S., ending all protections for the unborn. 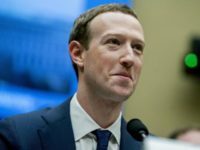 Social media giant Facebook has allegedly refused to allow the upcoming Roe v. Wade film to run advertisements on its platform under the new “issues of national importance” rule, treating the movie as if it were a political ad. 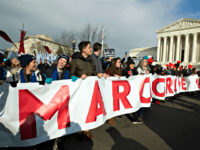 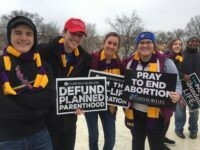 Thousands of pro-life activists will gather on the National Mall on Friday for the anniversary of the United States Supreme Court Roe v. Wade decision that made abortion on demand the law of the land in 1973. 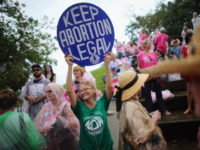 As the anniversary of the destructive Roe vs. Wade Supreme Court decision approaches, Americans might be surprised to learn that the Court said the states had to legalize abortion, but could put certain restrictions on it. 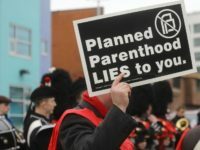 Abortion giant Planned Parenthood and all its allies are ready to make good use of what they say is an “unparalleled, pro-reproductive health majority” in the U.S. House. 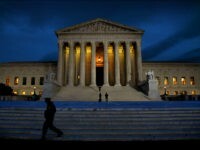 Kristan Hawkins: What Does a Constitutional Right Require? 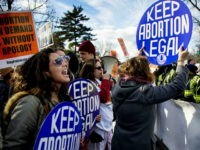 The anniversary of Roe v. Wade and Doe V. Bolton approaches, marking the beginning of the debate over whether abortion is truly a Constitutional right and what that looks like in daily life. 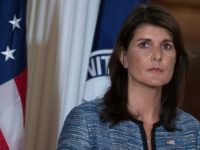 Nikki Haley Says U.S. Will Continue Advocating for the Unborn at the U.N. 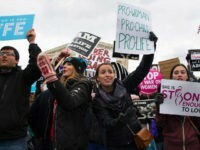 The United States will be “committed to advancing policies that protect the lives of the unborn” at the United Nations, said a spokesperson for U.N. ambassador Nikki Haley this week. 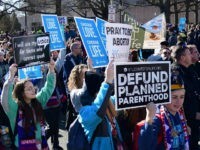 Planned Parenthood has unveiled a new three-part marketing plan the group says will “expand and protect” abortion on demand despite the Trump administration and newly confirmed Supreme Court Justice Brett Kavanaugh.